Salvador Dalí was born on 11 May 1904, in the town of Figueres (Catalonia, Spain). He classified as surrealist, employed extensive difficult soldable symbolism in his work. 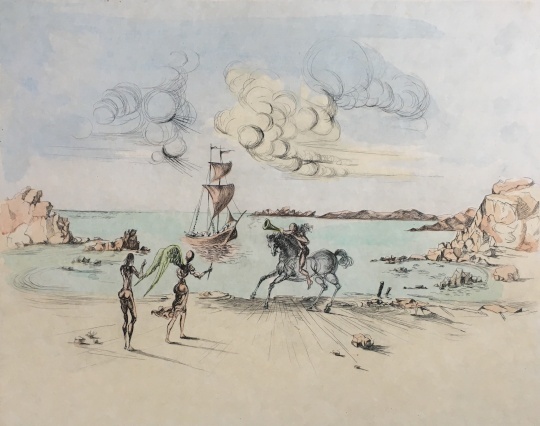 Salvador Dali Museum – St Petersburg, Florida, US, contains the collection of Reynolds and Eleanor Morse, and over 1500 works by Dalí, including seven large "masterworks"